As POTUS Donald Trump was preparing to bring his “America First” message to the world during his second address to the United Nations this week, professors at Yale University rolled out the results of a highly controversial new study that will only bolster the president’s quest to ‘re-Americanize’ America. For years, experts who study illegal immigration for a living settled on a figure of about 11-12 million people living unlawfully inside the United States at any given time. While substantial, that figure pales in comparison to new statistics cited in the Yale study, the Washington Times reported. According to Yale researchers, there are actually between 16 and 30 million illegals in the country — the highest number being close to 10 percent of the population, a figure that is reverberating through immigration reform policy circles. “Policy debates about the amount of resources to devote to this issue, and the merits of alternative policies, including deportation, amnesty, and border control, depend critically on estimates of the number of undocumented immigrants in the U.S., which sets the scale of the issue,” said research Professors Jonathan S. Feinstein and Edward H. Kaplan, as well as postdoctoral associate Mohammad Fazel-Zarandi, all with the Yale School of Management. Their findings, published in the academic journal PLOS ONE, have gotten no small amount of pushback, both from immigration reform advocates and critics as well as demographers, the Times noted. But the Yale study appears to support, if not directly coincide, with other recent findings regarding the number of immigrants – legal and otherwise – in the U.S. The Center for Immigration Studies, which advocates for less immigration overall, said in a recent report that analyzed data from the 2017 American Community Surveil (ACS) compiled by the Census Bureau says the country’s legal and illegal immigrant population is around 44.5 million, the highest number in U.S. history and representing about 1 in 7 residents. Not everyone is buying into the new Yale findings. 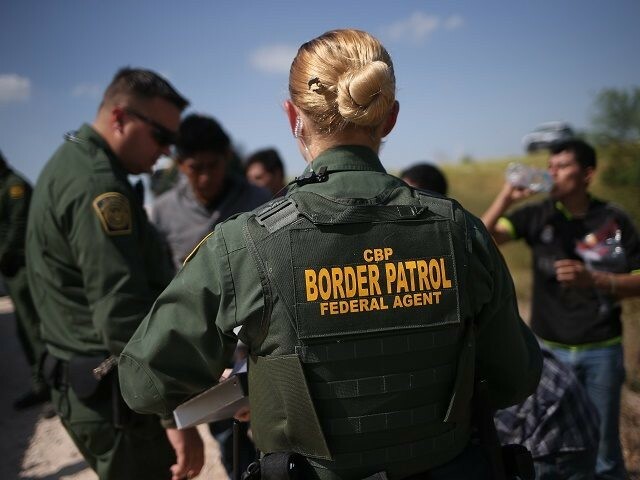 “We believe these new numbers represent at most an interesting academic exercise, but are ultimately greatly off-base and thus counterproductive to the public’s very real need to understand the true scope of illegal immigration and how best to address it,” analysts at the Migration Policy Institute, who were asked to peer-review the findings, said. Either way, demographers and historians worth their salt have observed that taking in so many people from different cultures and often competing values is putting American traditions at risk of dying out. They say we should ‘pause’ immigration for at least a few decades to allow those already here to assimilate.